When you think of wine you might think of France, Italy or even local to the USA. But it's time to turn our wine taste buds towards Spain. Rioja to be more specific. 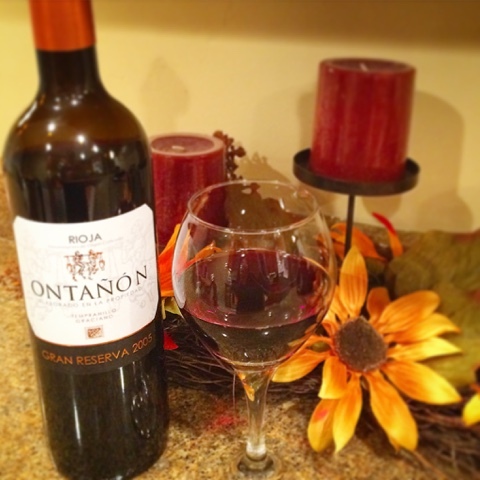 Rioja's cool growing produce fruity, well-balanced wines with moderate alcohol, making them easy to pair. This past weekend was a fun and educational one. Although I'm not a food blogger I found that it would be beneficial for me to attend this conference, BlogherFood15. Especially since it was local - Chicago. I read what the breakout sessions would be and most of them seemed to apply to all topics of blogging. There were both business and creative type classes, plus a social media bootcamp - Hello Snapchat and Periscope.